Selling a complete Denon DJ system. It includes 2 Denon S3700 CDJs, one Denon x600 mixer and a custom wired Odyssey coffin. The set-up is essentially plug and play as custom exterior panels include XLR outputs, booth outputs and microphone inputs. Addtionally there is a three prong power input as well as two power outputs mounted on the rear of the case. The CDJs and mixer are all connected to a USB hub. All the user needs to do is connect the hub to their laptop and they are good to go. 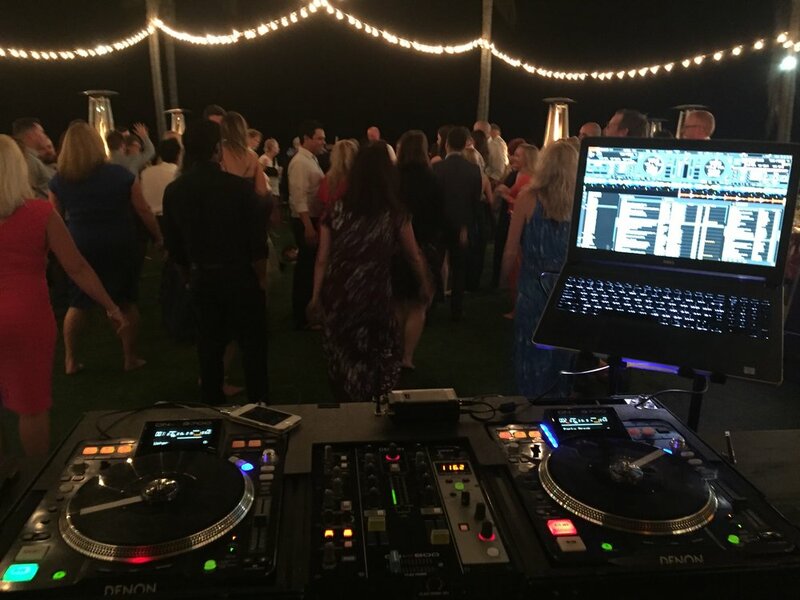 I have personally used this system for the past 18 months at various gigs, including weddings and corporate events.